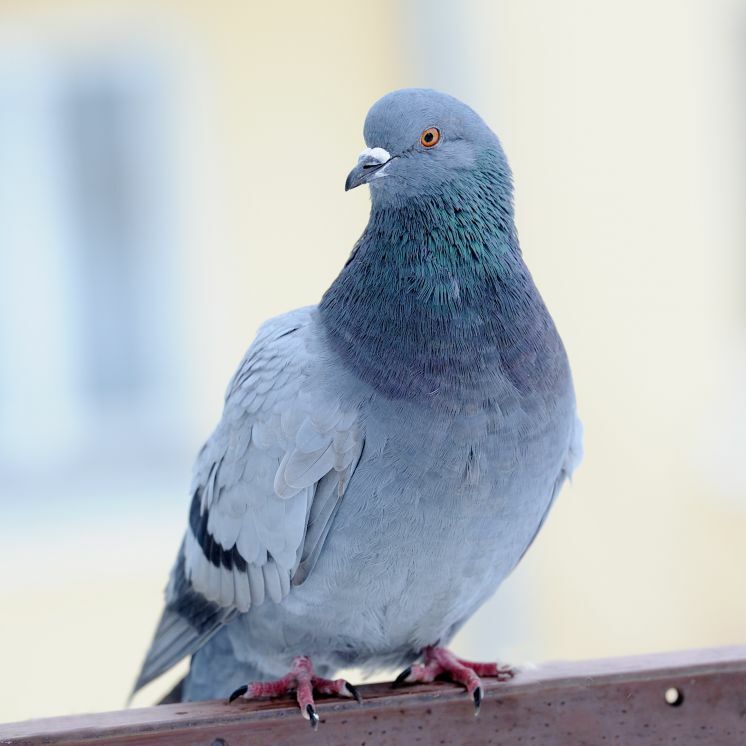 Do you earn your living as a social marketing professional? Are you attempting to build your reputation as a go-to resource for helpful business-building information? Being a professional social media guru takes more than a knowledge of Snapchat, Twitter, Facebook, and Pinterest. 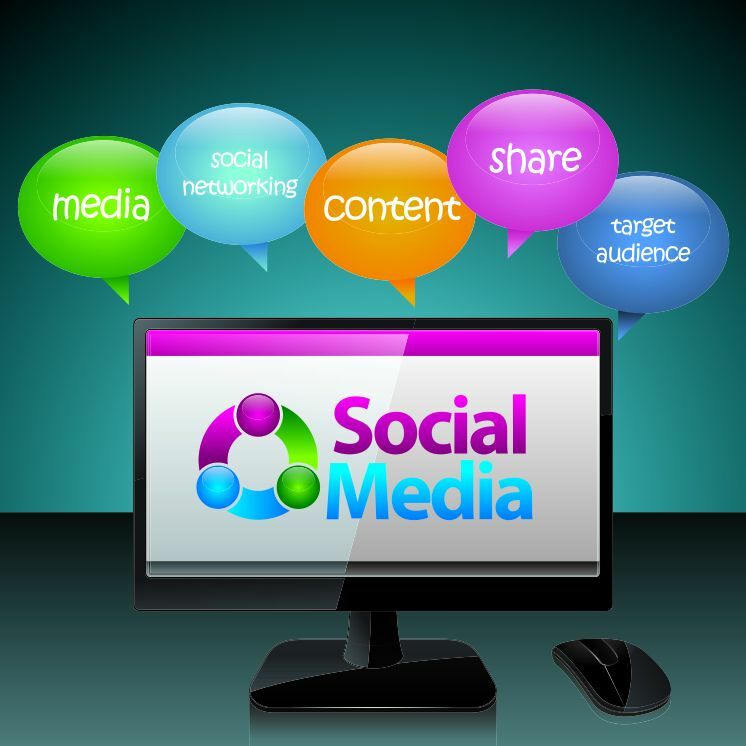 You need to be able to build your own social media marketing business while helping clients grow theirs. Thanks to innovative developers, there are now more awesome tools than ever before for professional marketers like yourself. If you want to increase your business' potential while sharing fabulous finds with your audience, check out this selection of under-the-radar helpful marketing tools. It seems like every time Google makes a small change to their SERPs, a group of technological Chicken Littles start reaching for their bullhorns to proclaim to the world, "SEO is dead!" They were wrong when they said it about the Panda update. They were wrong when they said it about Hummingbird, too. The question remains: will the alarmists ever be right? 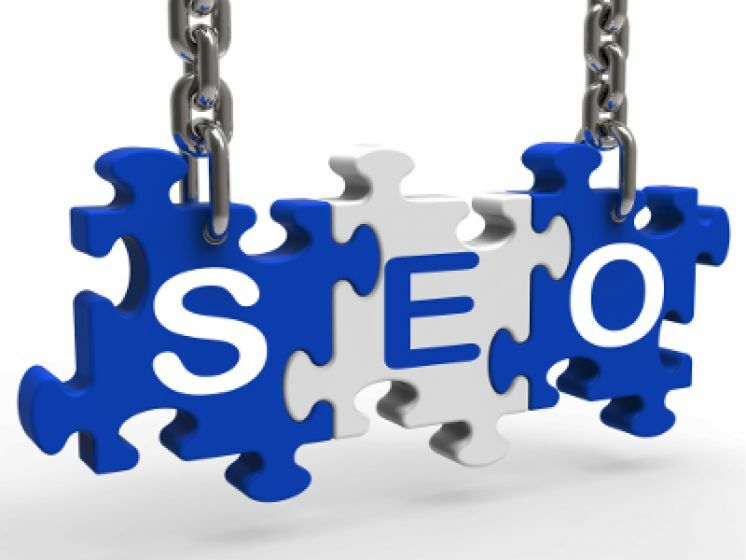 Will Search Engine Optimization ever completely lose its viability? We sincerely doubt it, and we'll tell you why. In recent years, there has been plenty of debate across the SEO world on whether getting your website listed in a web directory confers any worthwhile ranking benefits. Let us just say that it's a question of relativity. There are web directories and then there is the open directory, better known as DMOZ. DMOZ is essentially the grand-daddy of all online directories. However, getting your website listed in the DMOZ directory is neither easy nor straightforward. In this guide, we will explore some of the tips, tricks and plain common sense approaches that have proven useful in getting a website listed on DMOZ in record time. With the new digital age upon us, search engine optimization is as vital as ever. 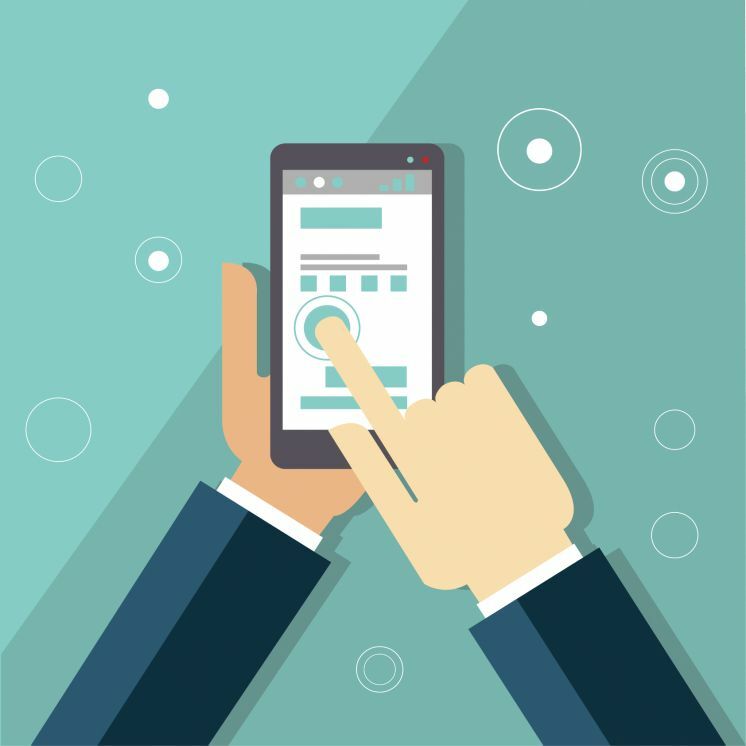 From social media integration to mobile optimization, professional SEO services are designed to help ensure brand validity and higher visibility across Google and the Web. 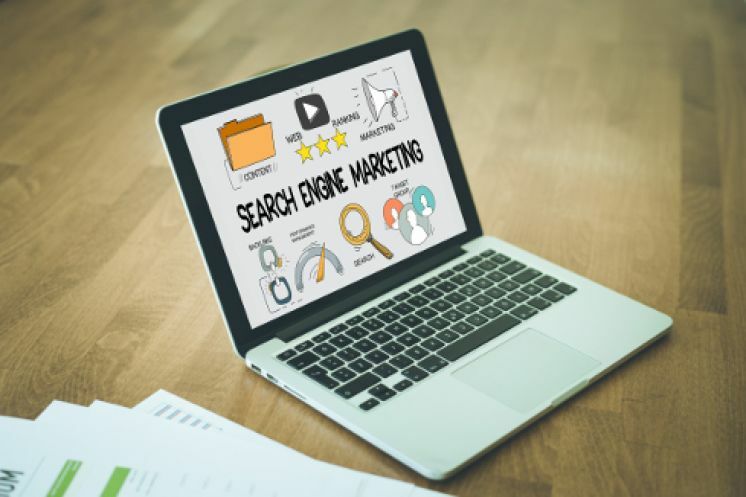 As part of any online search engine marketing or advertising campaign, clients need strong content that effectively attracts and engages new customers. Similarly, captivating and compelling website content must also be easy to scan and digest. 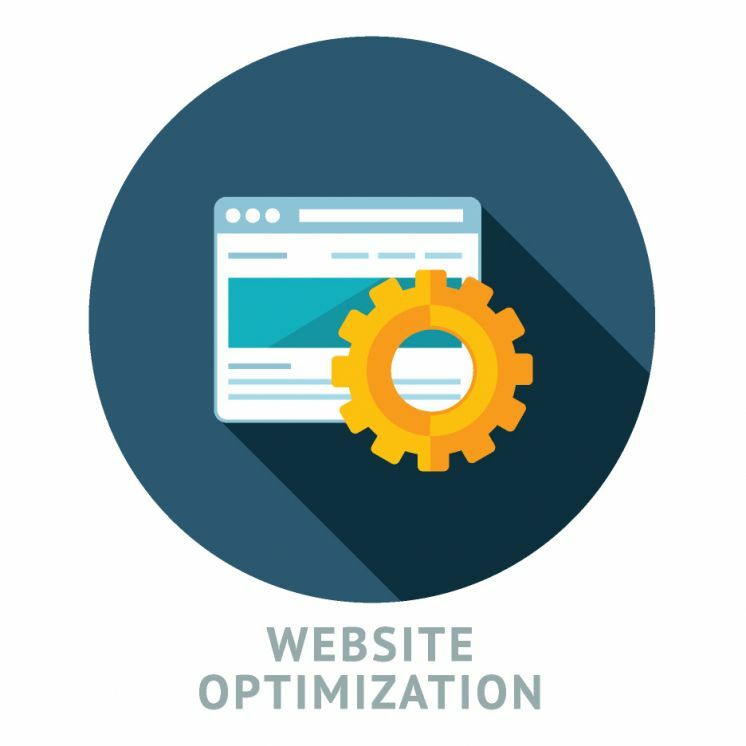 This keeps visitors on pages longer – resulting in higher conversion rates and stronger leads and sales. As a form of SEO marketing, Pay per Click Management services can also secure recurring web traffic and business. There are, however, subtle differences between PPC and overall SEO services. Google, in an effort to improve search engine results, constantly evaluates websites and their ranking algorithm to ensure the results users are receiving are of the highest quality. 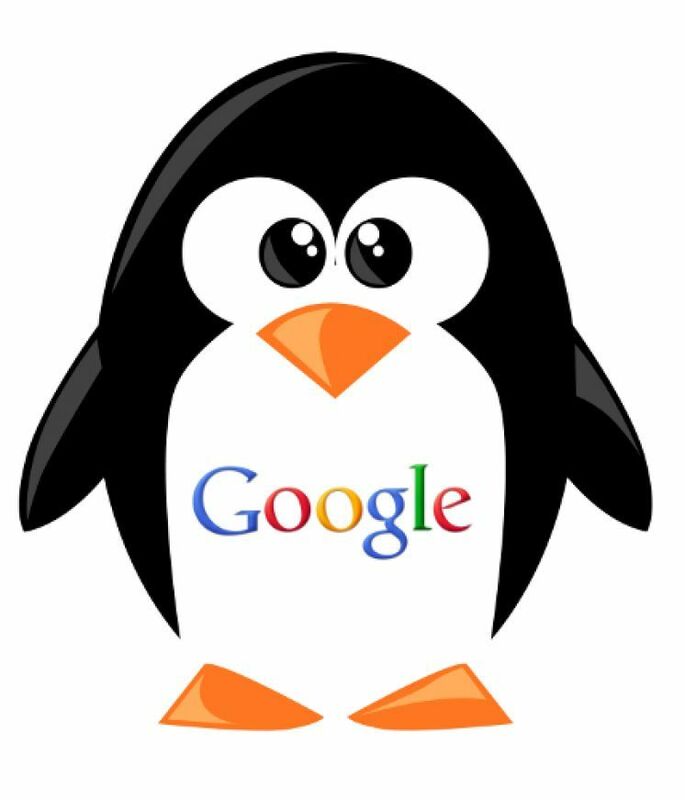 On April 24, 2012, the search engine giant released an algorithm update known as the “Penguin” update. This update was designed to target websites violating the webmaster guidelines established by the company. 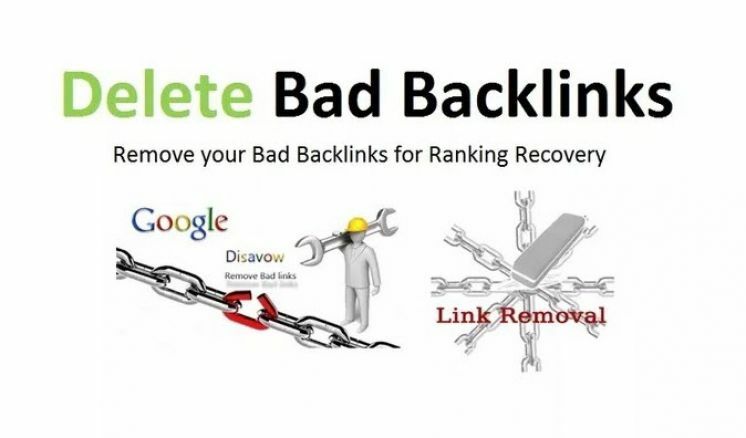 More specifically, it targeted websites with over-optimized backlink profiles. Google estimates approximately three percent of search engine queries done in English were affected by the update. Another update, referred to as Penguin 1.1, followed the original on May 25, 2012 and another on October 5, 2012. Although fewer sites were affected with the subsequent updates, any site that was impacted by one of these changes may find they need help recovering from these penalties imposed by Google. 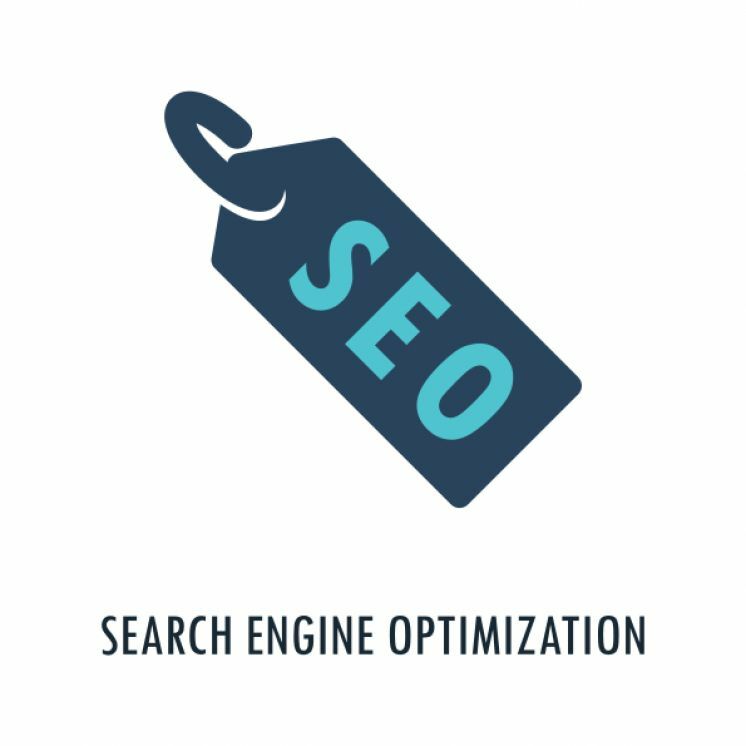 Regardless of the the field you are in, what type of product or service you provide, or if you simply surf the web for personal use, it is tough not to notice the high instance of the three-letter acronym of SEO that perpetually pops up. Most curious minds want to learn more and wonder what does SEO stand for. So, What Does SEO Stand For? As Google continues to enhance their search results for a better user experience, webmasters, business owners, and the like have been scrambling to keep up with the changes. Back in 2009 Google introduced rich snippets on their Google Webmaster Blog, which to many was just a buzzword that made little sense and was not important enough to pursue. Today, rich snippets are an important part of the search engine result pages (SERPS) and something you do not want to ignore.